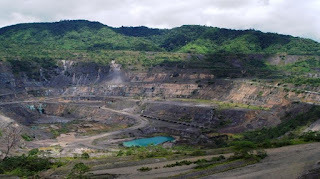 The Autonomous Bougainville Government has imposed an indefinite moratorium on negotiations on the Panguna Mine. ABG Treasury and Finance Minister, Robin Wilson, said the move was to avoid further disputes until a common ground is reached on a way forward. He said this during the presentation of the ABG’s budget to Treasury yesterday. Wilson said the ABG Government implemented the moratorium on Panguna given various views of stakeholders which could potentially escalate problems. 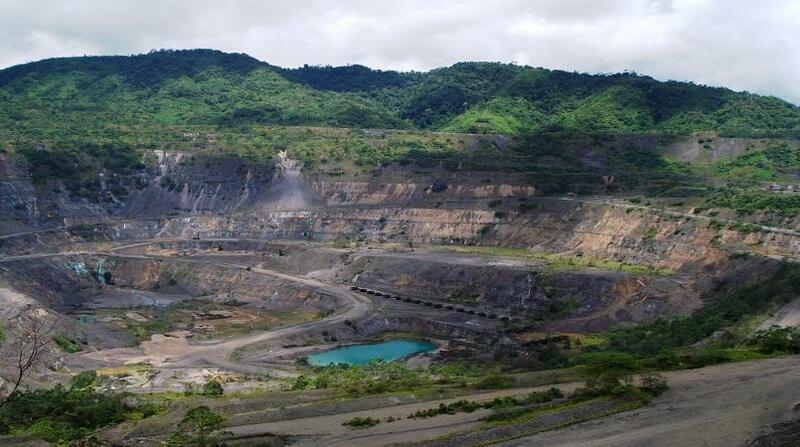 He informed Deputy Prime Minister Charles Abel of the moratorium that is in place. “It’s been causing too much problems for both the people and the Government so we’ve just put that on hold indefinitely and when people decide to speak the same language then we’ll carry it out again,” said Wilson.